Lots of Kids Word Search Puzzles! Kids word search puzzles are a great source of fun -- and learning! We think you and your favorite youngsters will love the puzzles in our collection. Read through the topics to find your favorites. Some puzzles have as few as 10 words to find. Others have many more! 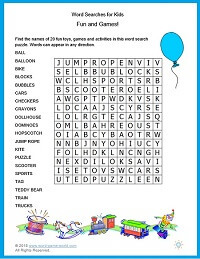 Fun and Games Word Search Try to find 20 names of games, toys and kid-friendly activities in this brand-new word search game. It's great for home or school! Disney Word Search - Find words from the titles of 50 animated Disney films. Puzzles don't get much better than this! Take a Seat! Super-simple puzzle in a chair shape. Lots of fun for beginners. Give Me An H! 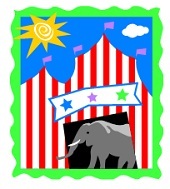 Another unusual shape for a great kids word puzzle. Let's Take a Trip! What do you need when you go on a trip? What do you see? Find our list of 20 words. These printable word searches are a great way to review important topics covered at school. But they're also a lot of fun to do at home. In fact, a lot of adults enjoy these, too! Space Word Search Puzzle Try to discover all 40 outer space-related words. We only put 39 of them in the word list! Search A Word Transportation Puzzle This one is also inside a fun shape, but don't let that fool you! It's a bit of a challenge! See if you can find all of the words in this puzzle that are modes of transportation. Math Word Search Puzzles Two fun puzzles featuring multiplication problems and math words. Great for all ages! Canada Word Search Explore Canada's provinces, cities, and natural resources in this entertaining word search puzzle. 50 States Word Search Puzzle How long will it take you to find all 50 of the states of the USA in this challenging puzzle? 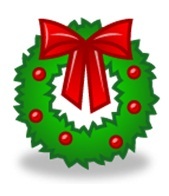 Holiday word search You'll like this Christmas word search! It's a traditional word search puzzle with a variety of words for you to find.We have other unique Christmas word games, too! Word search puzzles are a great way for kids to practice reading and spelling skills while they have fun! That's why you'll find several here at Word-Game-World, along with a good assortment of fun reading games and spelling games for kids. ...our collection of kids' printable crossword puzzles. In addition to kids word search puzzles, crosswords are another fantastic tool to reinforce learning and spelling! 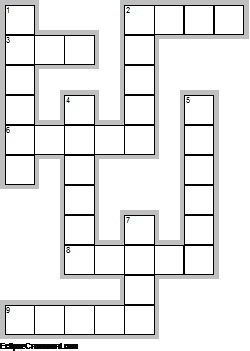 Whether you're looking for a simple crossword shown here, with just a few clues, or a more complicated puzzle for older kids, you're bond to find a suitable page in our collection!